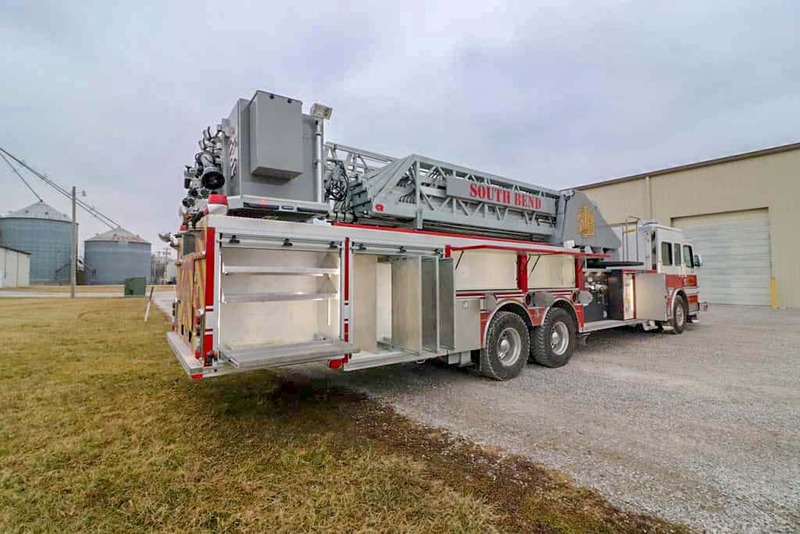 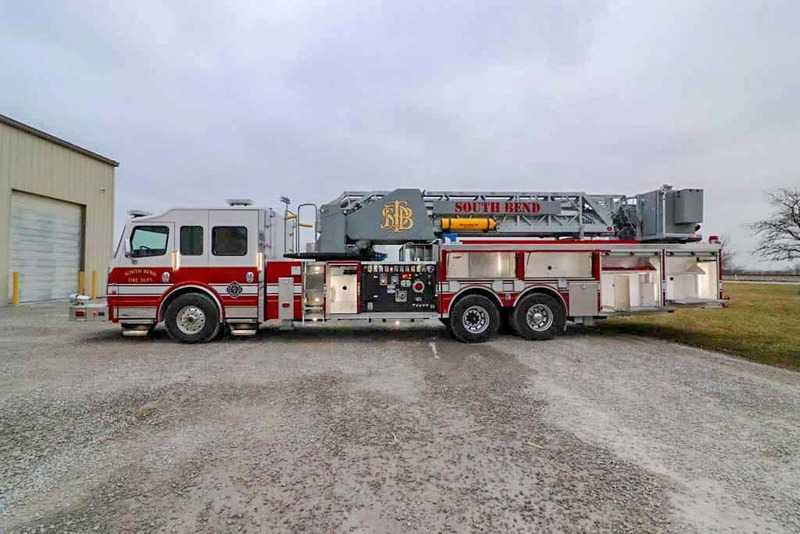 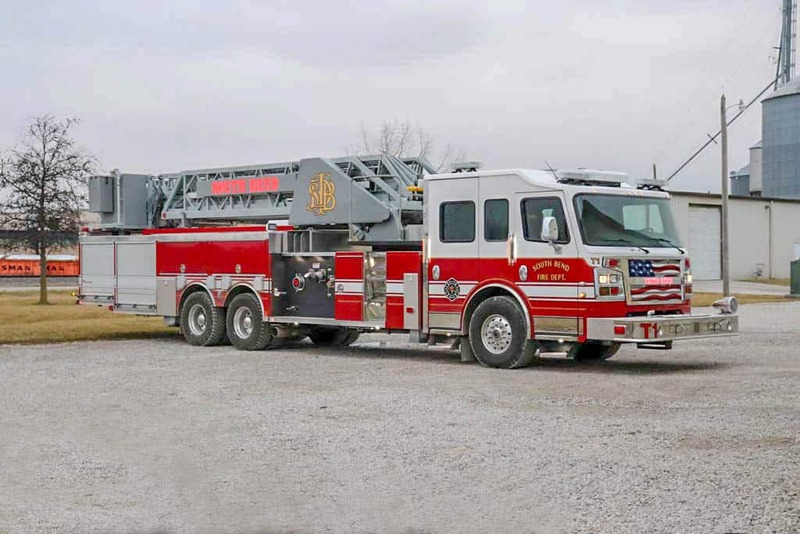 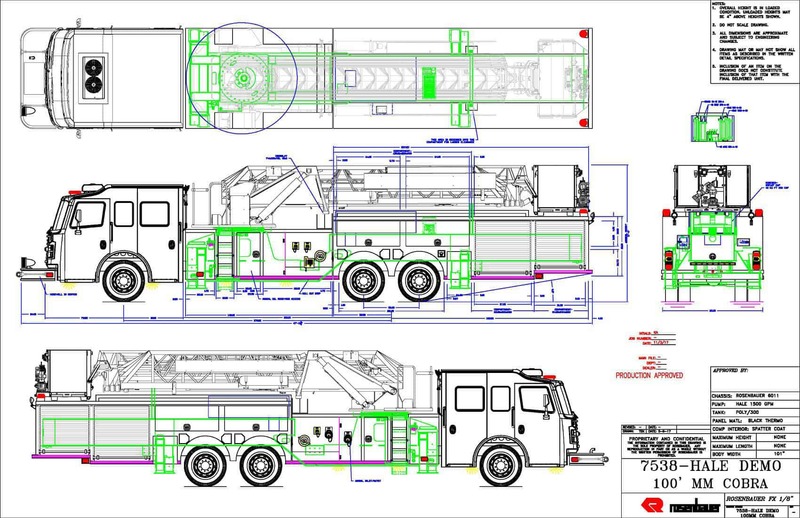 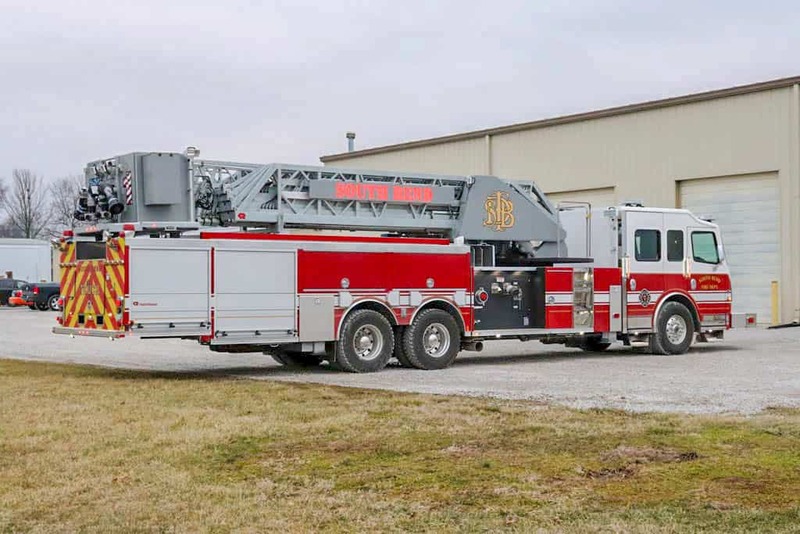 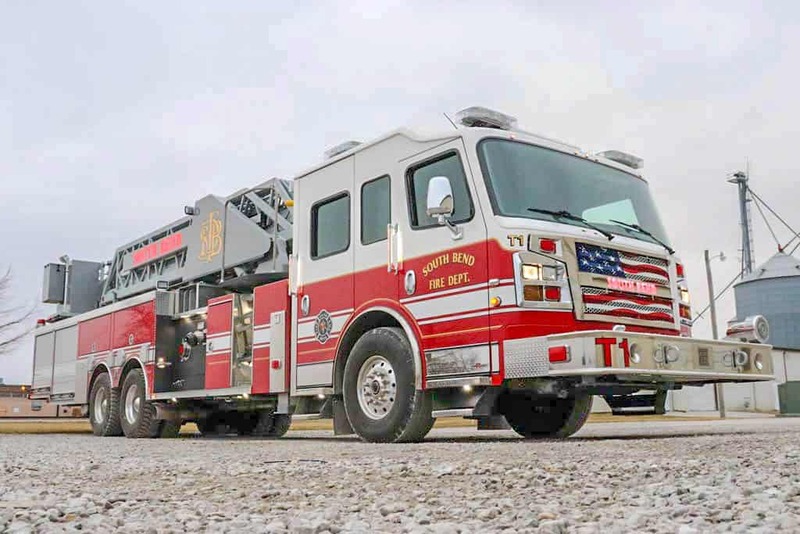 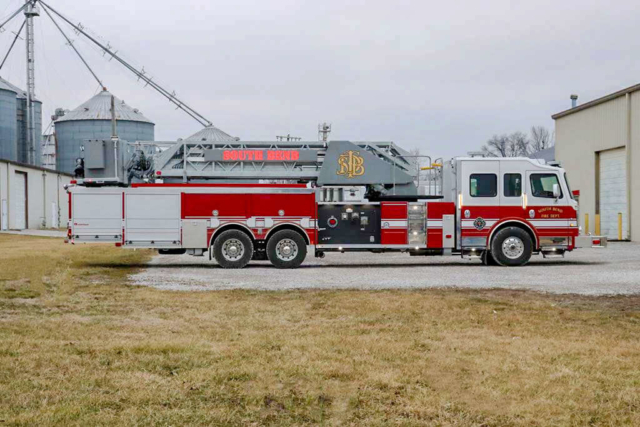 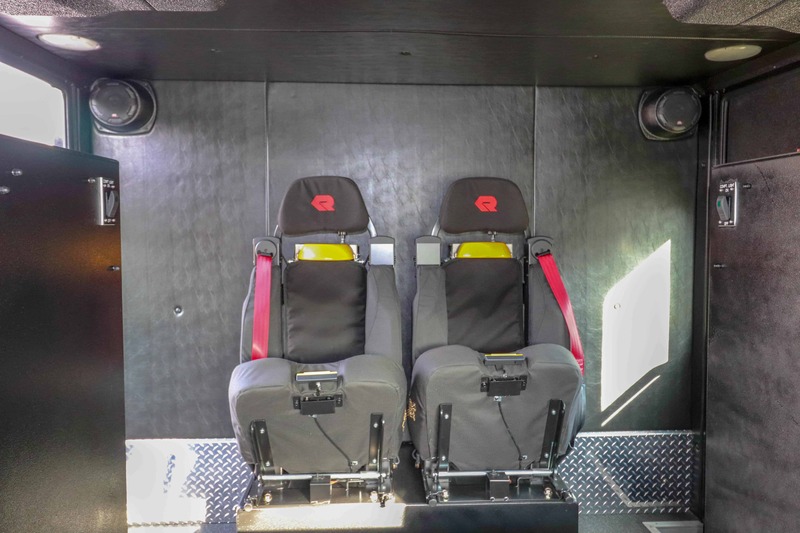 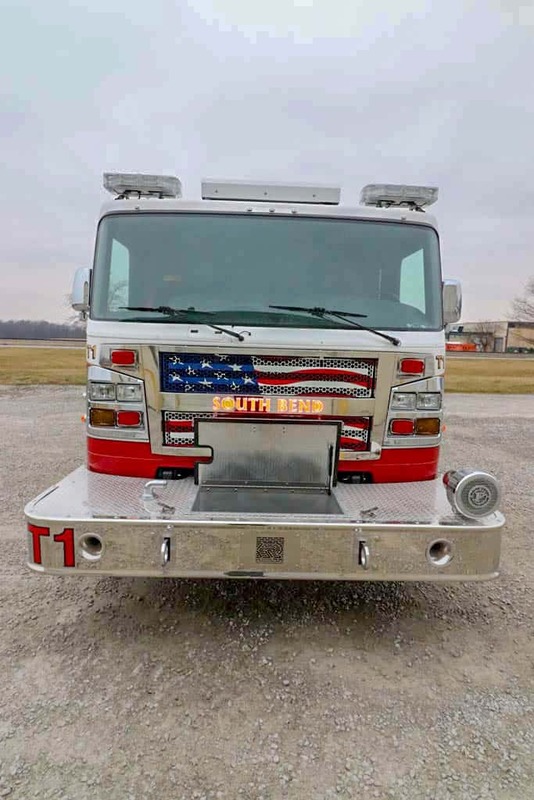 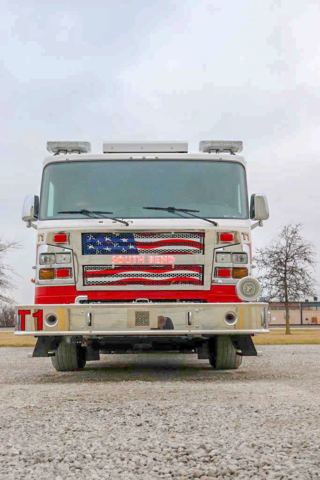 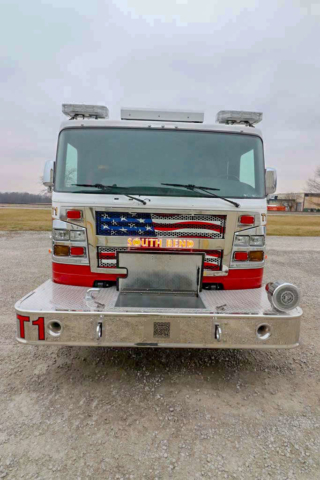 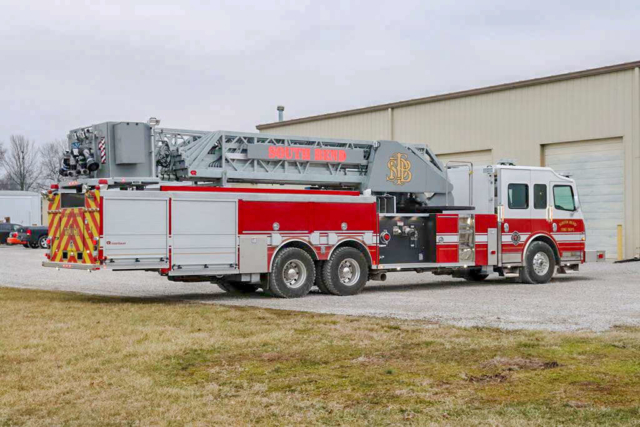 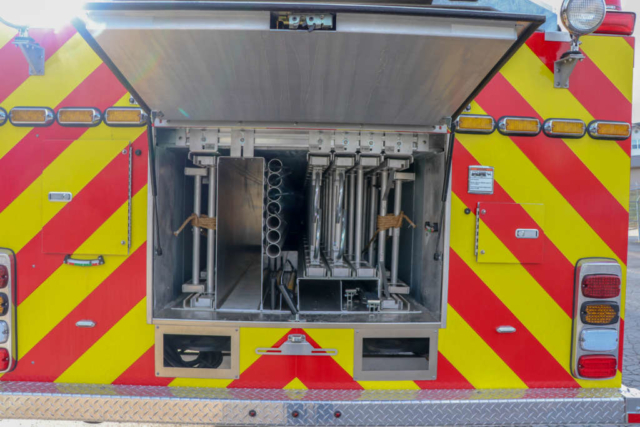 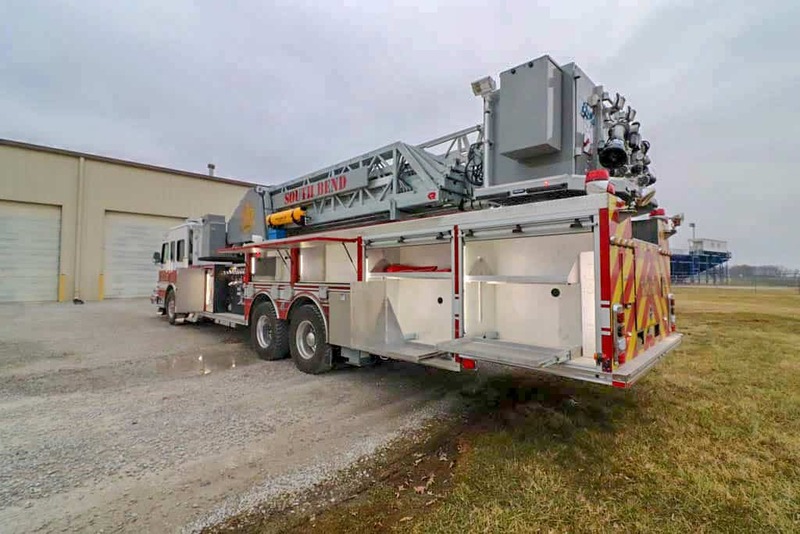 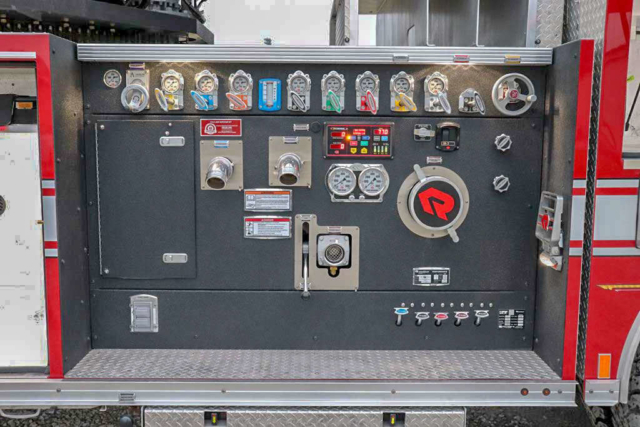 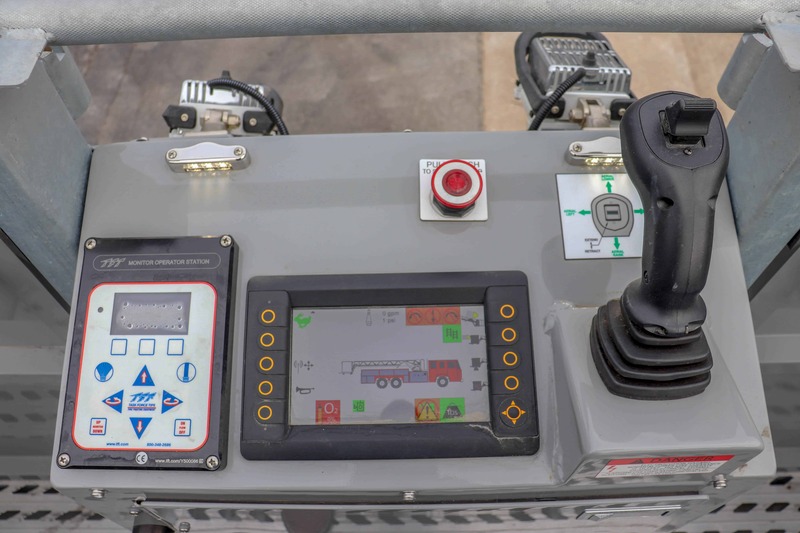 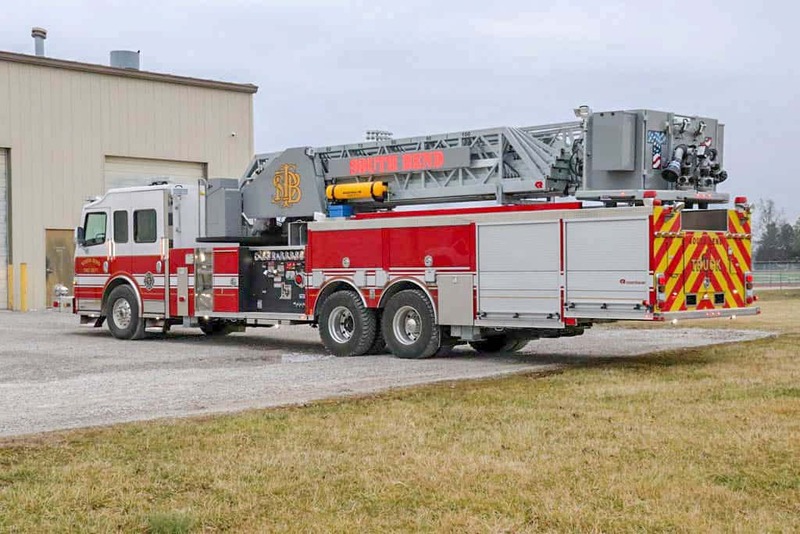 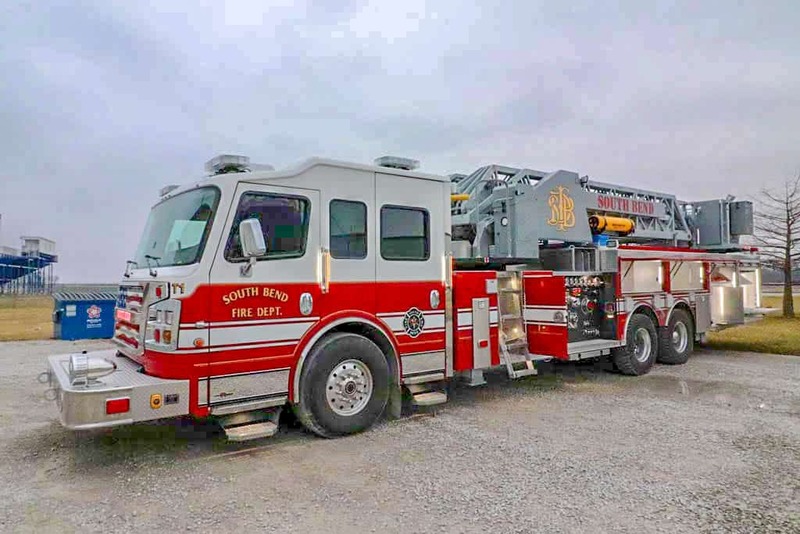 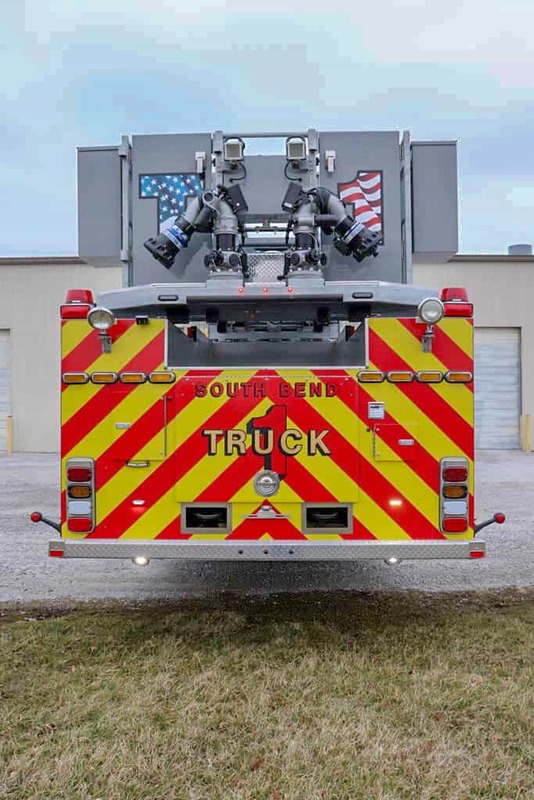 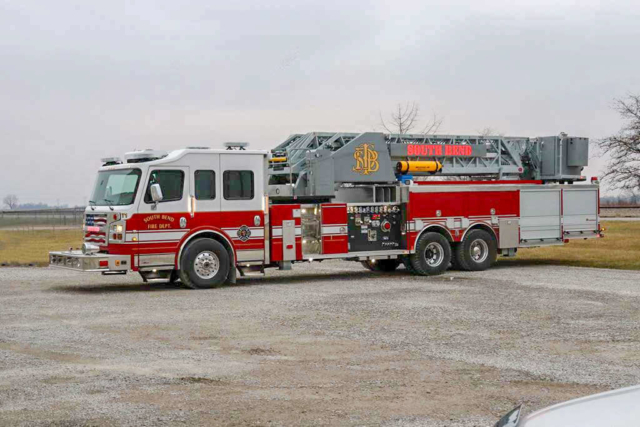 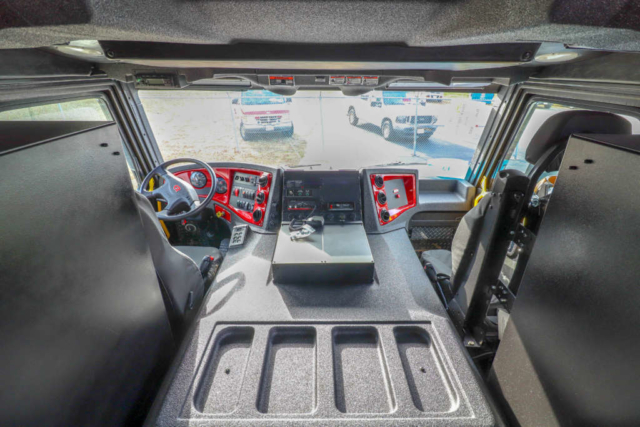 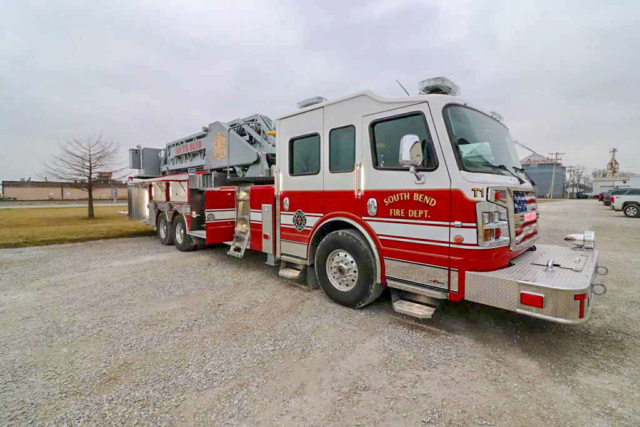 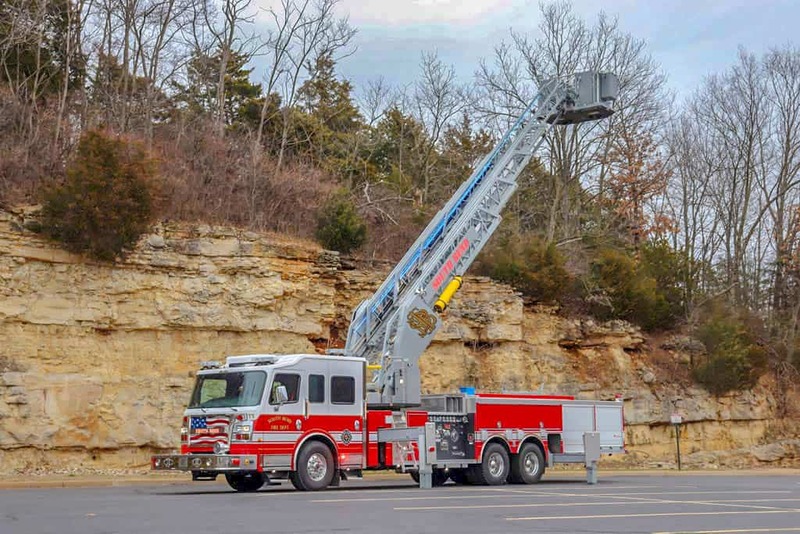 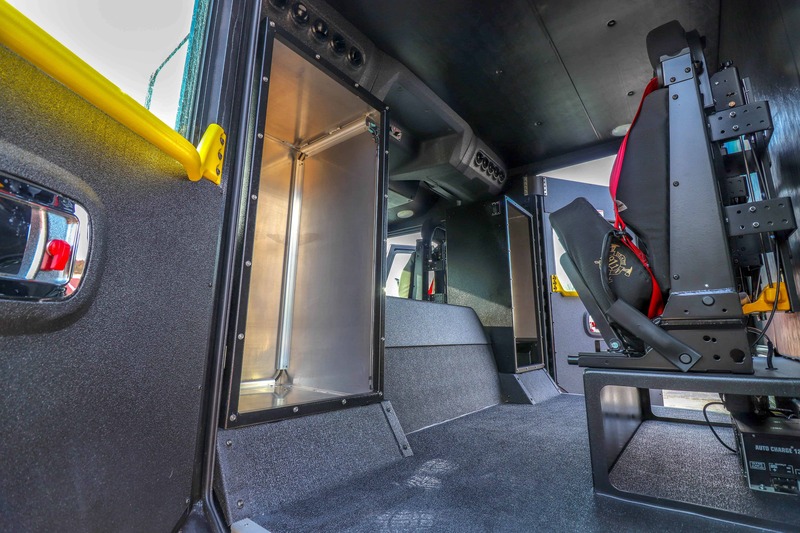 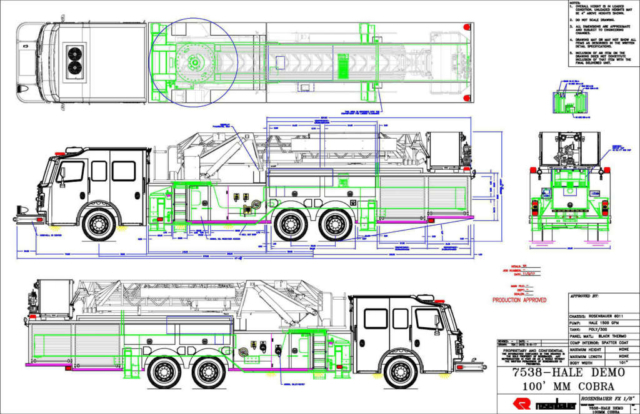 The City of South Bend Fire Department in South Bend, Indiana recently took delivery of this 100′ Rosenbauer mid mount Cobra Platform. 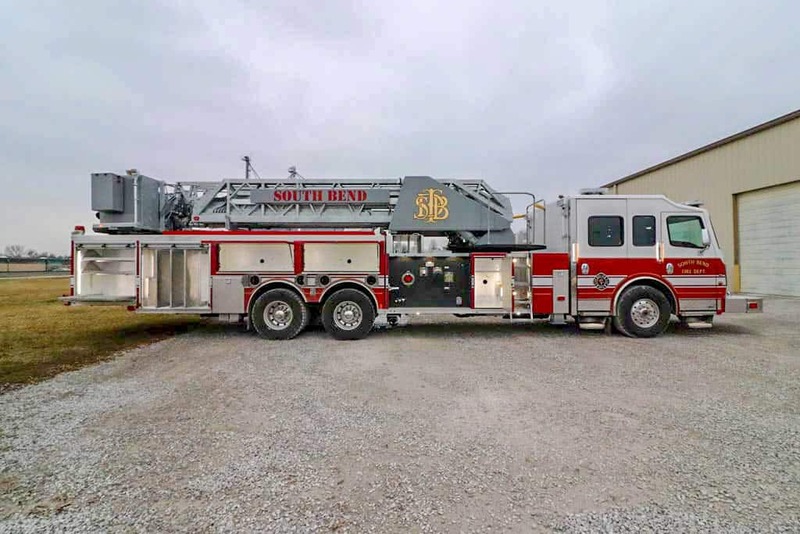 South Bend, Indiana is located about three hours north of Indianapolis and is considered the fourth largest city in the state. The department’s 251 full time personnel serve a population of approximately 101,000 people which also includes the University of Notre Dame. This is South Bend’s eighth Rosenbauer and their first Cobra platform. 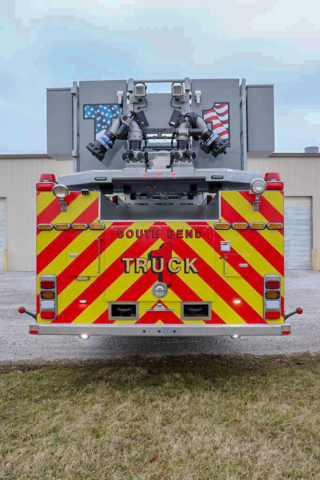 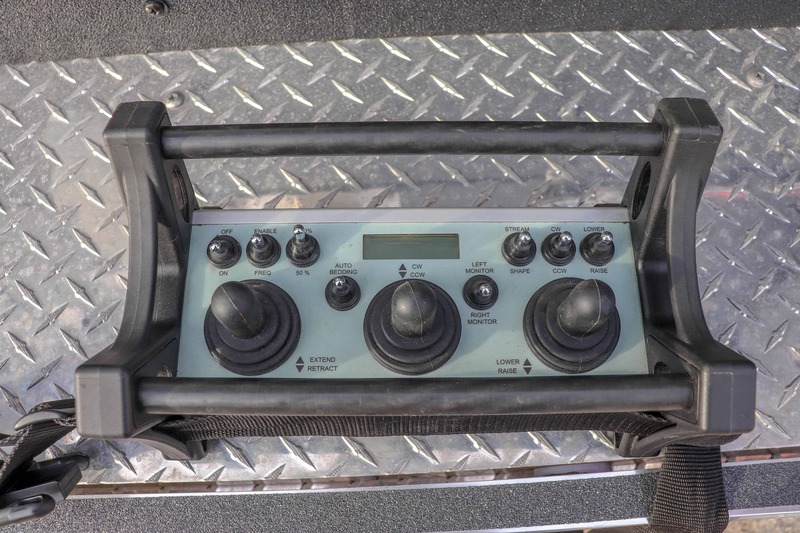 Thank you for your continued business with Sentinel Emergency Solutions and Rosenbauer.